The objective of this project was to rebrand a line of skincare or cosmetics. I chose to design an extension for my favorite skincare and cosmetic company, Josie Maran Cosmetics. The name Nador comes from the beautiful city in Morocco - where Josie Maran Cosmetics gets its main ingredient Agron Oil from. Nador is a line extension directed towards women of their early 20's. It has a minimal aesthetic featuring bright colorful accents of organic rock and mineral patterns. 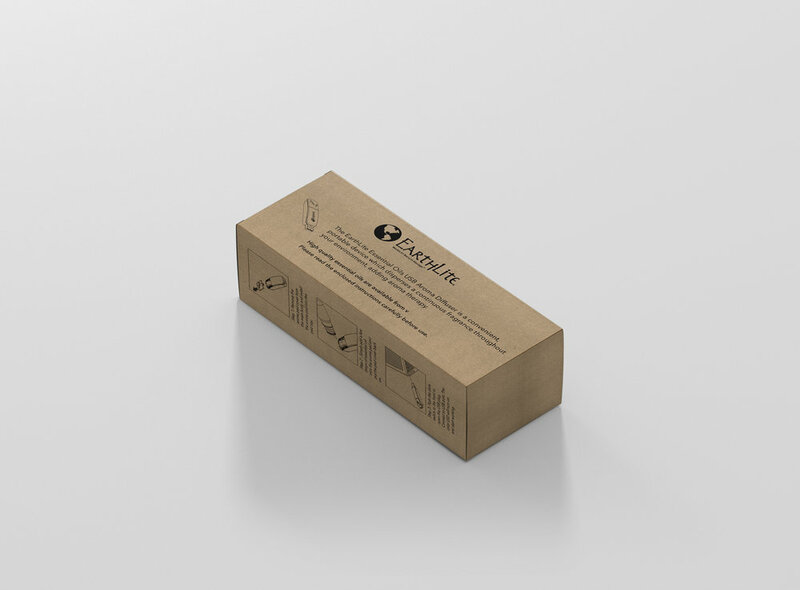 Redesigned packaging for retail and wholesale products using sustainable materials. The objective of this project was to rebrand an item from the grocery store. I decided to go with Hershey's Symphony Chocolate Bar because I felt there was an opportunity to update the design into something calm, elegant and intriguing. I chose to design an extension for my favorite skincare and cosmetic company, Josie Maran Cosmetics. The name Nador comes from the beautiful city in Morocco - where Josie Maran Cosmetics gets its main ingredient Agron Oil from. Nador is a line extension directed towards women of their early 20's. It has a minimal aesthetic featuring bright colorful accents of organic rock and mineral patterns.